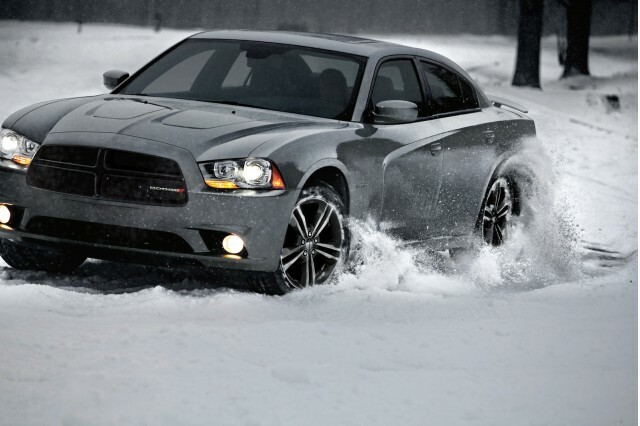 Dodge announced the AWD Sport package for 2013 Charger. For only 12 to 14 hundred of extra dollars you will get all wheel drive traction for your SXT or R/T model. The main difference between those versions is engine – SXT’s 3.5 Pentastar V6 develops 300 HP, while R/T’s 5.7 Hemi gets 70 horses more. Sport package gives a bit more horses than standard SXT due to sport-tuned dual exhaust and cold air intake system. A few other updates like sporty seats, 19-inch rims, better tires include the 2013 AWD Sport package for SXT Chargers. 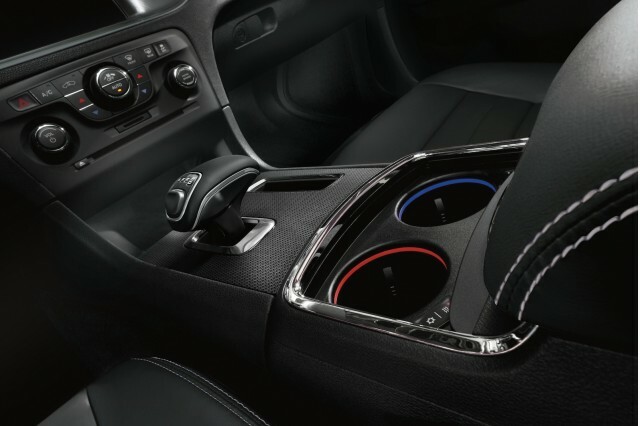 The R/T AWD Sport package includes cylinder deactivation for fuel economy and front axle disconnect when AWD isn’t in need. 2013 Charger AWD Sport is available at dealers right at the beginning of the next year.